The entertainment industry can be a bit overwhelming for certain individuals. Celebrities are forced to live under a microscope and have their every move on display for the entire world to see. Sometimes the celebrities are involved in scandals, or they flat out just can’t handle the fame that comes with working in the industry. Many of the celebrities on this list were at the peak of their careers when they decided to step away from the limelight. Let’s take a look at some celebrities who abruptly vanished from the world of entertainment. 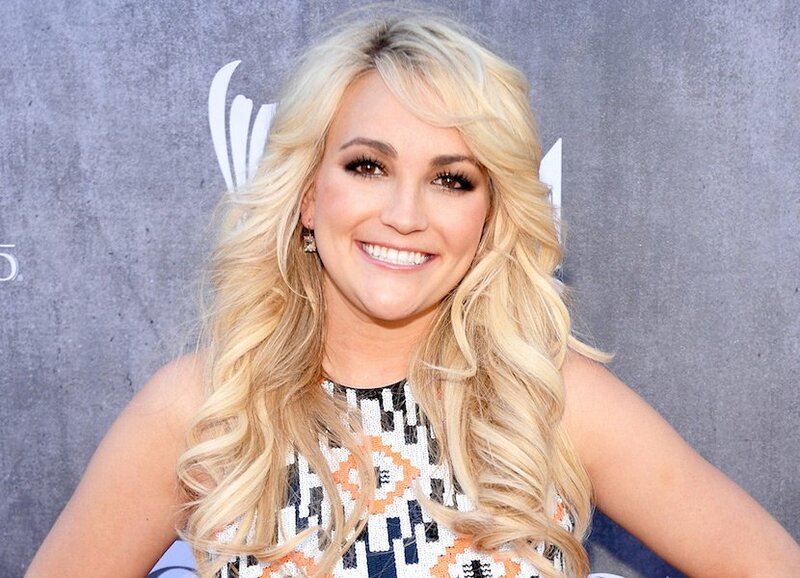 Jamie Lynn Spears is the little sister of pop star Brittney Spears. Jamie had her own Nickelodeon series called Zoey 101. After news of her teenage pregnancy, the show was immediately canceled. Jamie hasn’t acted since she gave birth. 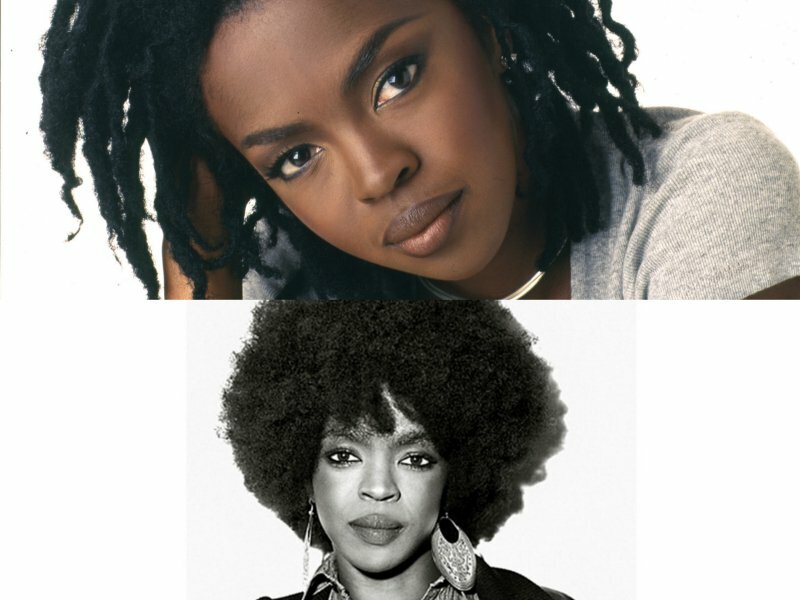 Lauryn Hill was a member of the Hip Hop group The Fuguees. After releasing her critically acclaimed debut album, The Miseducation of Lauryn Hill in 1998, the songstress completely stopped recording new music.